Healthy and it is fully hygienic for consumption. 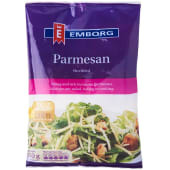 Ideal for quick and tasty meals anytime. These classic beef sausage are juicy and chock-full of savory flavor. Americana richly flavoured sausages will excite your tastebuds, delicious for breakfast, brunch or dinner.